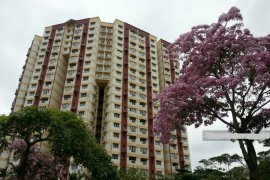 The Habitat Condo@ JB Town 3R2B Fully Furnished 6 Minutes To CIQ !!!. Sky Peak Residences @ Setia Tropika, Kempas ( for Rent). New Condo, Country garden, Free shuttle bus to CIQ, 2 Rooms. Partly Furnish Brio R2, Setiawalk. Pent House unit for Rent. Puteri Cove @ Puteri Harbour. Sky Suites at Meldrum Hill FREEHOLD LUXURIOUS SEAVIEW CondoM. 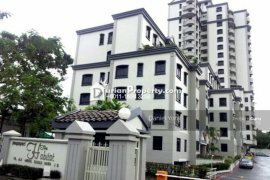 The Seed @ Sutera Utama for RENT. Tropicana Tropez Seaview Unit@Danga Bay For Rent. Water Edge@ Senibong Cove 3R2B High Floor Fully Furnished. octville Condo (T.House) 4R4B Renovated Fully Furnished. Teega @ Puteri Harbour, Iskandar Puteri. For Rent - Paragon Residences @ Straits View.